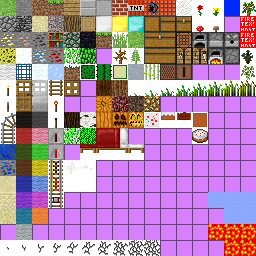 I once decided to make a texture pack featuring the old textures from before the Halloween update in 2010, and Nostalgia-Craft is the result! 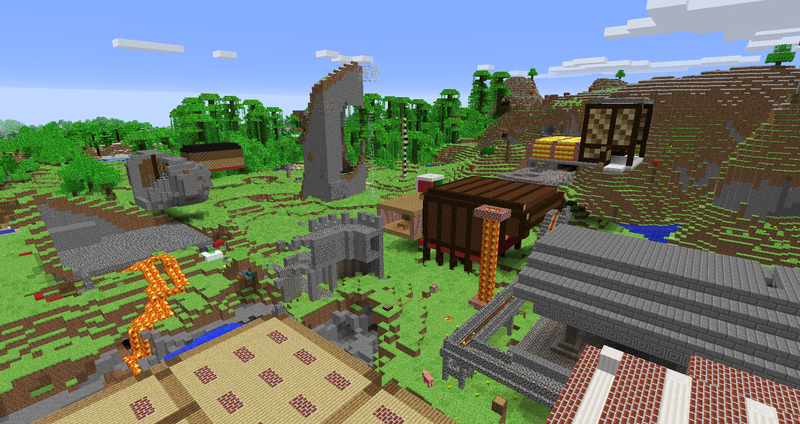 There's two versions of the pack, an Alpha and a Beta version, both aim to capture some of the feel from Minecraft Alpha and Beta. Just watch this splendid review by GameChap! 2. Simply put the .zip into the Minecraft resource pack folder. UPDATE: Made a version with the old gold/iron/diamond block side texture, but the side texture is on top and bottom too. UPDATE: Finally got the old spider in the classic version, thanks Thoth_djehuty100! UPDATE: (Classic version)Made cows have the old texture. 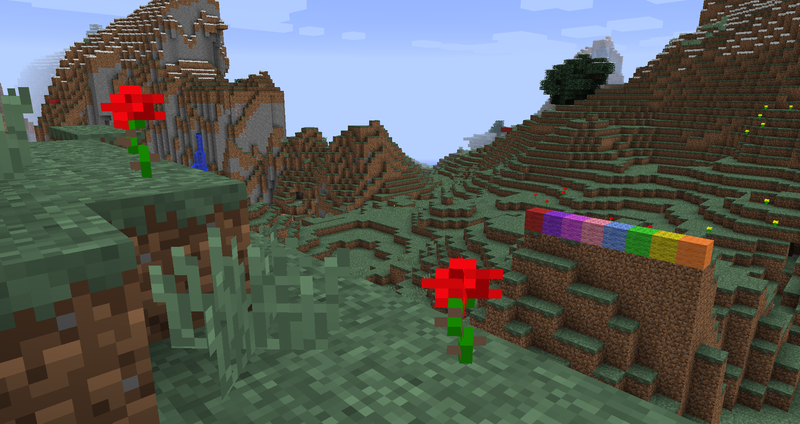 23oct12: Updated all packs to 1.4.1, discontinued the "tallgrass-less" packs. 26oct12: Old item frame/carrot textures in the Classic WIP pack. 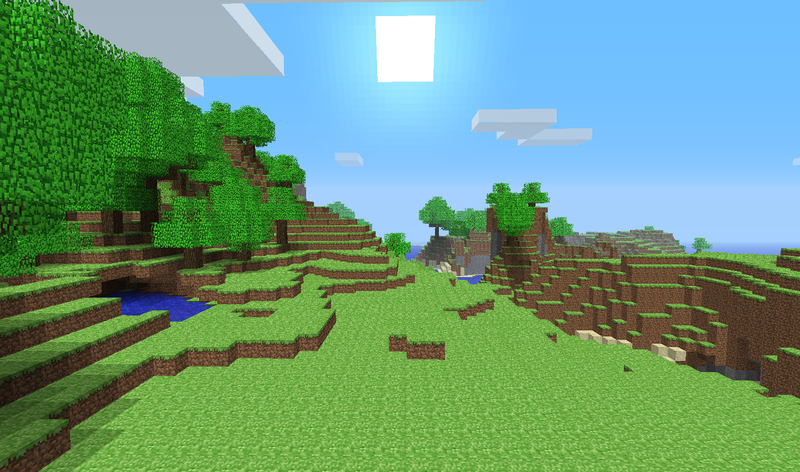 13jan13: Updated all packs to 1.4.7 and 1.4.6. 03feb15: Updated to 1.8: Discontinued Classic pack. Main/Midbeta renamed to Alpha and Beta versions. 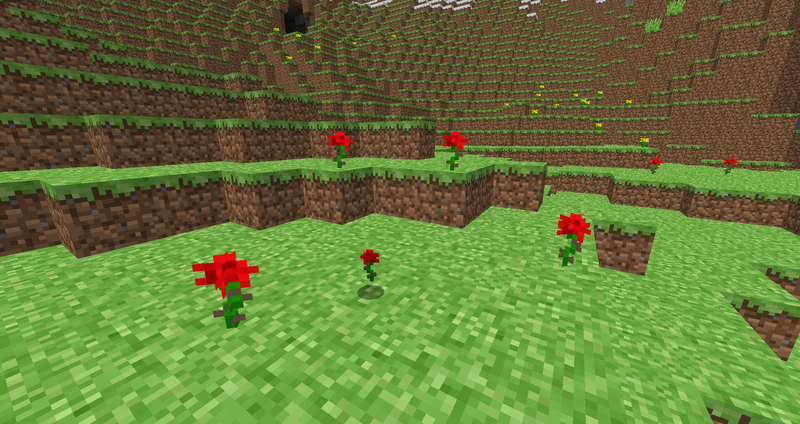 Added old mineral blocks (gold/iron/diamond). This pack brings back the 2010 Alpha (pre-Halloween update!) feel, complete with sounds and textures! - Old water & lava! 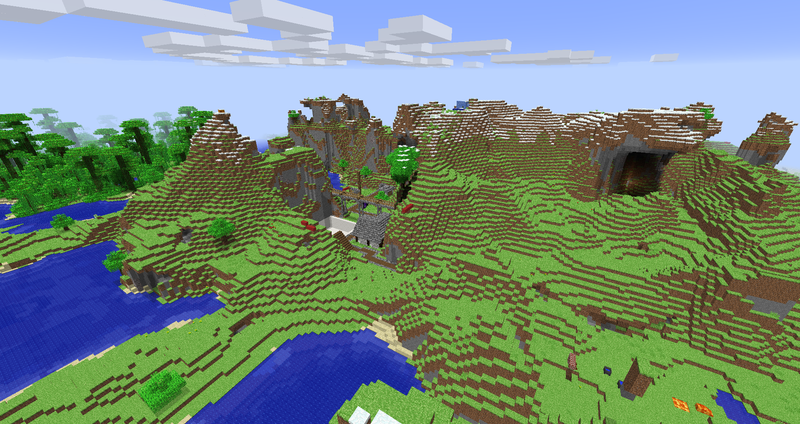 This pack makes Minecraft feel like it did in the beta versions of early/mid 2011. - a lot of stuff that I've forgotten and can't list, but it's there! Those were the days, I'll try it out in a bit. I find it funny that you highlight Beta features in the pre-Halloween nostalgia pack. I just like this better because my computer can't run with fancy graphics, and the side grass conflicting with the top grass looks horrible. What? You mean i should change other textures like they were before? 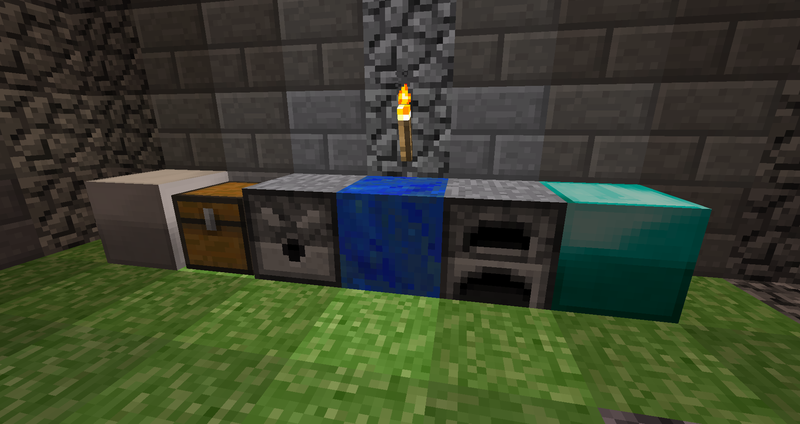 Like the smoothstone top of a furnace/dispenser? You should update it for 1.7. 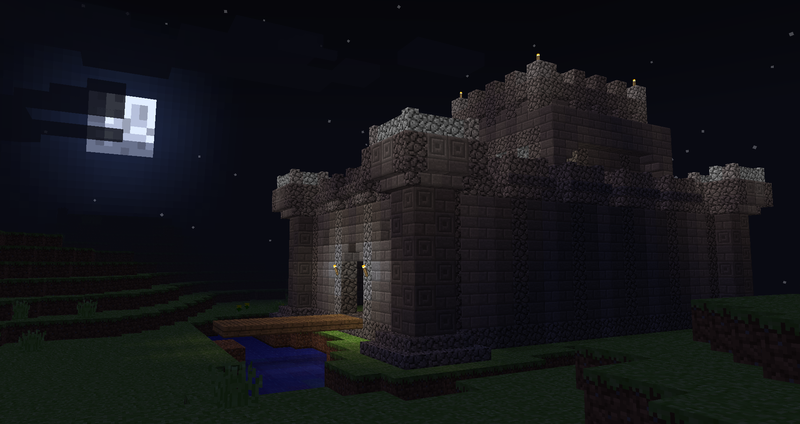 The pistons are purple, and the cobblestone has a new texture. Did it now, you could select the old cobble version if you'd like the old cobblestone texture. I'm working on the exact same concept! DAMN YOU! I just added in the pistons! ARGH, it was like thirty minutes ago! So close! Are you trying to give people a virus? I am sorry for being super protective i am downloading this on my moms good laptop. In Soviet Russia, pig ride YOU. I don't see why you'd want this, imo the pre-halloween MC looks so much worse. And by a few minutes you mean a month. The only bad thing is the lava? Is there a way to fix that or something? Aha, are you using some sort of texture patcher?